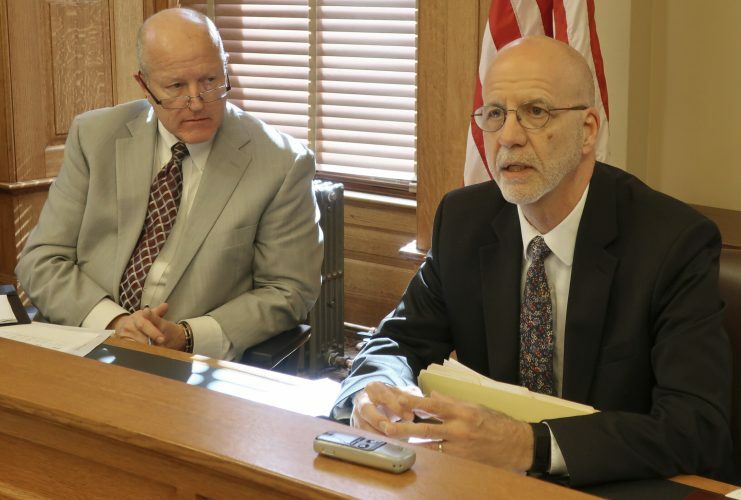 TOPEKA — The Kansas Supreme Court late Friday ruled that the Legislature failed to fix the constitutional problems in the state’s school finance formula and renewed its threat to close public schools on July 1 if lawmakers do not solve the problems by then. Alan Rupe, lead attorney for the plaintiffs in the case, said the decision was what he expected. 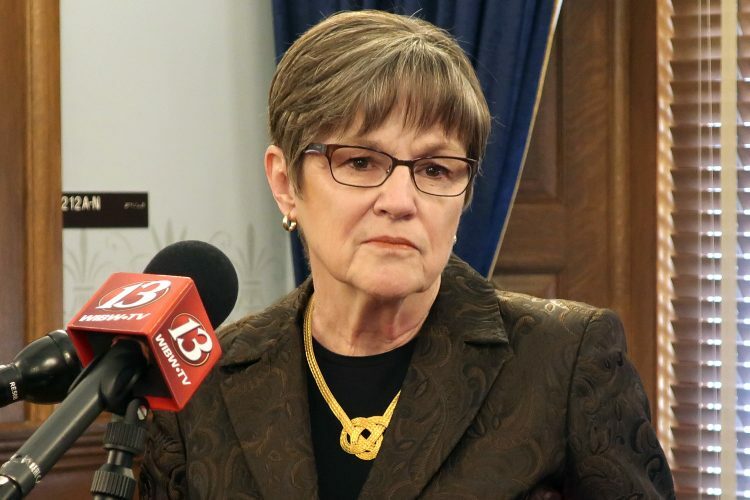 “Simply put, the state legislature’s unconstitutional enactment is void; it has not performed its duty,” Rupe said in a written statement shortly after the opinion was released. But Gov. Sam Brownback was harshly critical of the decision. 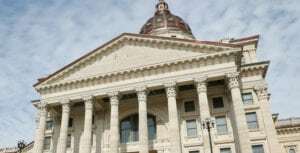 “We will carefully consider the implications of the Court’s ruling and its disregard for the proper role of the Kansas Legislature,” he said. Friday’s opinion in the long-running case of Gannon v. Kansas dealt only with the question of whether school funding is distributed equitably among all 286 districts. It specifically dealt with so-called “equalization aid” that is used to subsidize the capital outlay and local option budgets of districts with less property wealth than others so they don’t have to levy higher property taxes to raise comparable amounts of money. 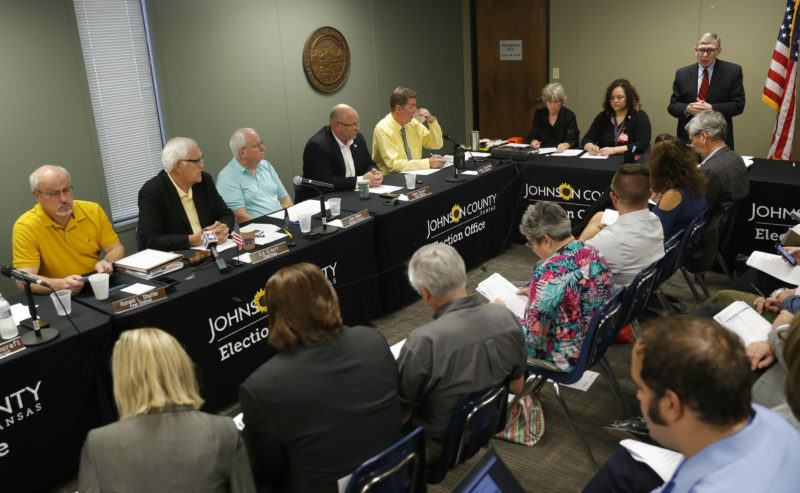 The lawsuit was filed in 2010 by the Dodge City, Hutchinson, Wichita and Kansas City, Kan., districts and followed up on one in 1999 that forced lawmakers to promise big increases in annual spending on public schools, which now tops $4 billion. Legislators kept their promises at first but backed off during the Great Recession. 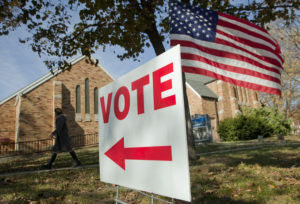 The court has repeatedly said the Kansas Constitution requires lawmakers to finance a suitable education for every child. The court on Friday struck down changes lawmakers made this year to the local option budget formula. It also struck down a so-called “severability” clause that said if any part of the formula is found unconstitutional, the court should assume that the Legislature would have passed the rest of the bill anyway. Local option budgets allow districts to raise additional money on their own, above and beyond what the state provides in block grants. All told, when local and state dollars are put together, local option budgets add up to about $1 billion, or 25 percent of the entire K-12 school funding budget. “Based on the record before us, this court cannot conclude that the legislature would have passed the (school funding bill) without the inclusion of the unconstitutional provisions,” the court said. Justices Carol Beier and Caleb Stegall have both recused themselves from the Gannon case — Stegall because he served as Brownback’s chief counsel before he was appointed to the Kansas Court of Appeals in 2014; Beier did not provide a reason for her recusal. Senior Judge Michael Malone of Lawrence and Riley County District Court Judge David Stutzman have served in their place on the Supreme Court. Justice Lee Johnson filed a separate opinion, agreeing with the majority that the local option budget provision is unconstitutional, but saying the court should have gone further by implementing the remedy that was previously ordered by a three-judge district court panel. That panel called for repealing all of the changes that lawmakers made to the school funding formula last year and returning it to its pre-2015 provisions. Lawmakers are scheduled to reconvene Wednesday for what is normally a brief ceremony to officially close out the 2016 session. And while they are expected to take up a few other issues before adjourning, it was not immediately clear whether they would try to address the court’s decision at that time. No matter how lawmakers respond, the decision is sure to have political implications in the upcoming 2016 elections. 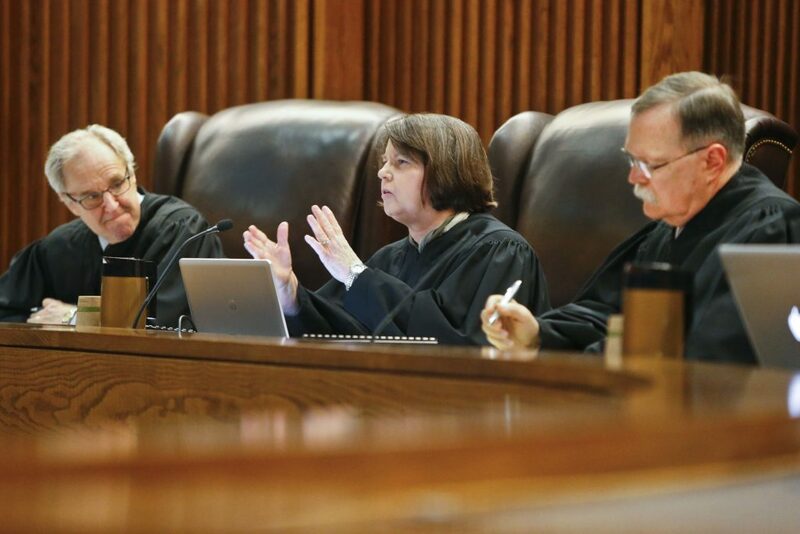 Earlier this month, the Kansas Republican Party adopted a new plank in its party platform calling for four of the justices who are up for retention this year to be ousted. Those include Beier, Chief Justice Lawton Nuss and Associate Justices Dan Biles and Marla Luckert. Republican House Speaker Ray Merrick, of Stilwell, was quick to point that out in his statement responding to the decision. In its earlier ruling in February, the court suggested the Legislature could cure the inequities by reinstating the old formula for local option budgets and fully funding it, which would have cost about $43 million in additional funding. But lawmakers chose instead to reshuffle the money that they had already budgeted, taking some equalization aid away from wealthier districts and shifting it to poorer ones. But it also included a “hold harmless” clause that made sure the wealthier districts received larger block grants to make up for the loss of equalization aid. Lawmakers had intended this year’s bill to be a “one-year fix” to the funding formula, which they plan to completely rewrite during the 2017 session. House Democratic Leader Tom Burroughs, of Kansas City, called on Republican leaders to do whatever is necessary to keep schools open this year.